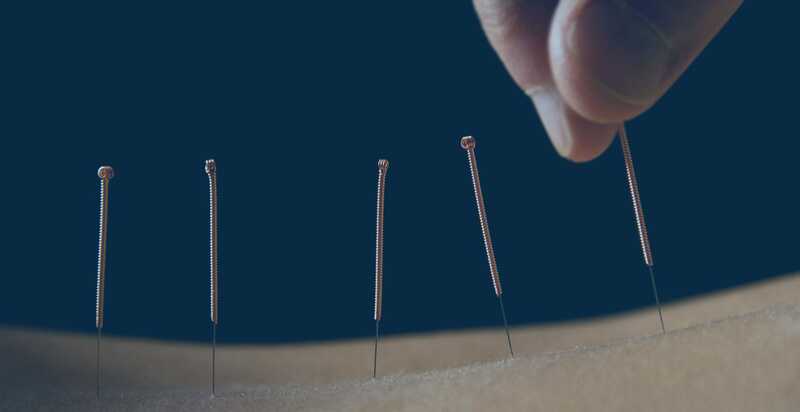 New MRI research demonstrates quantitative objective proof that acupuncture needle stimulation in human subjects increases signal strength in the auditory cortex of the brain. The researchers note that manual manipulation of acupuncture point SJ3 (TB3, Zhongzhu) causes brain hemodynamic responses in the auditory cortex. The brain response is accompanied by an increase in auditory cortex signal strength thereby indicating a modulatory effect of acupuncture needle stimulation on the brain’s ability to react to auditory stimuli. Researchers from the Chinese Academy of Sciences, Shenzhen Hospital of Traditional Chinese Medicine and South China University of Technology studied human brain reactions to auditory stimuli and the influence of needling SJ3 on the auditory cortex. Blood oxygenation level dependent fMRI measurements were taken during the study to measure cortical changes. Acupuncture point SJ3 was periodically, manually stimulated for 30 seconds and was separated by 30 second rest intervals. In healthy test subjects, the brain hemisphere contralateral to the acupuncture point stimulation demonstrated stronger responses in the auditory cortex. In subjects with unilateral hearing loss, the side with hearing loss showed significantly increased auditory cortex fMRI signals in response to auditory stimuli following acupuncture stimulation. 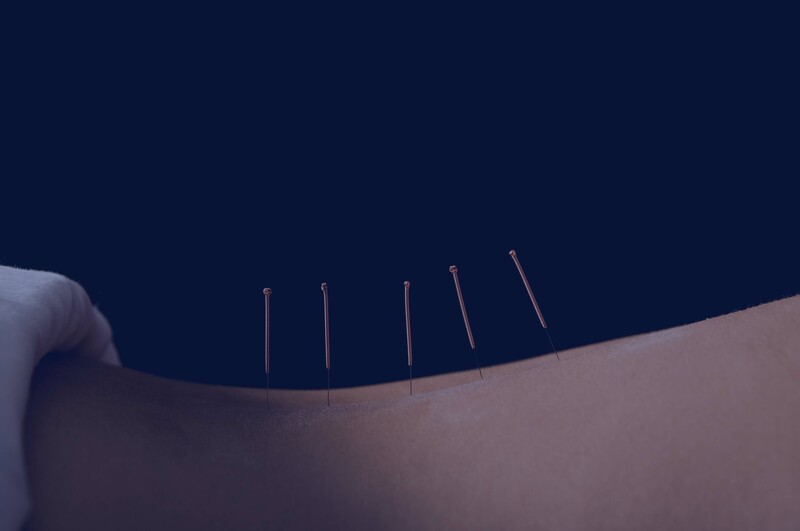 Acupuncture point SJ3 has been used for the treatment of ear related disorders for well over one thousand years. Many acupuncturists consider SJ3 the main distal point for the treatment of hearing disorders. SJ3 is a Shu Stream and Wood point that facilitates Qi circulation and benefits the ear. SJ3 is indicated for the treatment of tinnitus, deafness, headaches, elbow pain and arm pain. Diao, Yanjun, et al. "An fMRI investigation of acupuncture-modulated hearing improvement in patients with hearing loss."